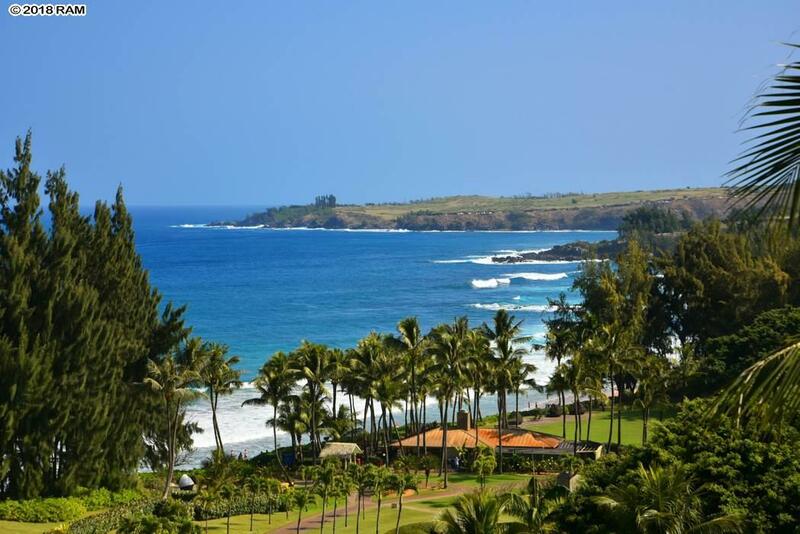 Oceanfront location at the 5 Star Ritz Carlton Kapalua! Everything imaginable is available for you including the world class Ritz Spa, 24 hour room service, 24 hour security, amazingly unique pools and water features, and world class restaurants such as the highly acclaimed Banyan Tree Restaurant, newly remodeled Ulana, the oceanside Burger Shack, Ai Ono which offers poolside dining and delivery, the Kai Cafe for easy grab and go food and delicious coffees, to the casual Alaloa Lounge. 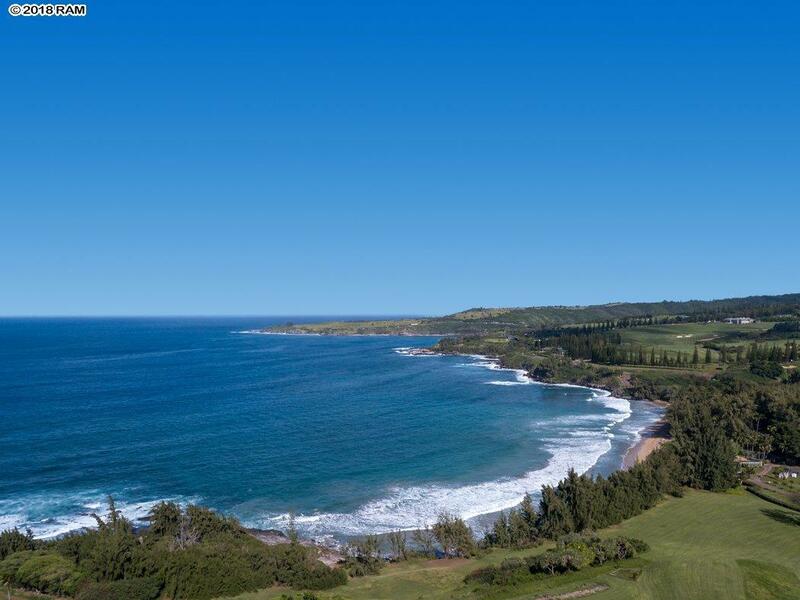 All of the Kapalua Resort is yours to enjoy including two world class golf courses, the Plantation Course which is home to the annual Sentry Insurance Tournament of Champions in January which is exclusively only for winners of tournaments in the previous year on the PGA Tour as well as the Bay Course which has hosted LPGA events. 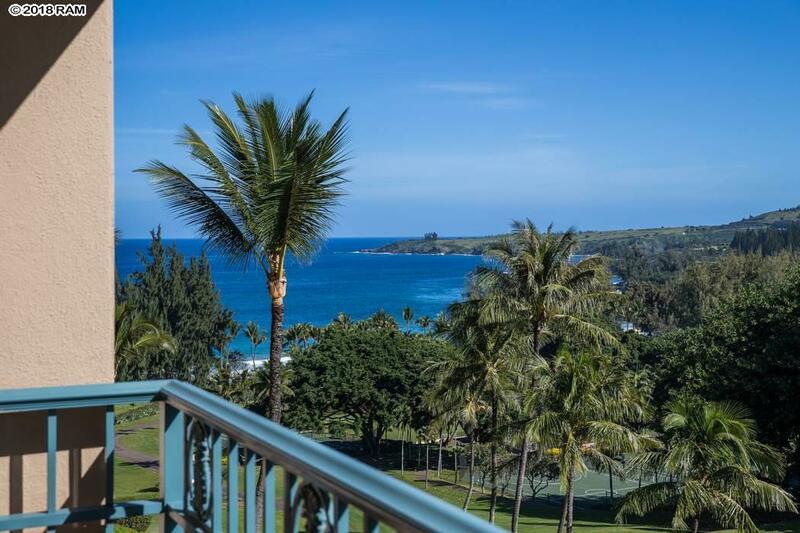 Other resort restaurants that await you are the oceanfront Merriman's with its Pacific fare menu, fantastic Sansei with its sushi and Japanese food, casual Taverna with a diverse Italian menu, and the Plantation House Restaurant with its fabulous views. This apartment has great rental history. Unique floor plan enables the hotel to rent this as a 2 bedroom, 3 bath suite or a 1 bedroom, 2 bath suite and as a hotel room with bath. 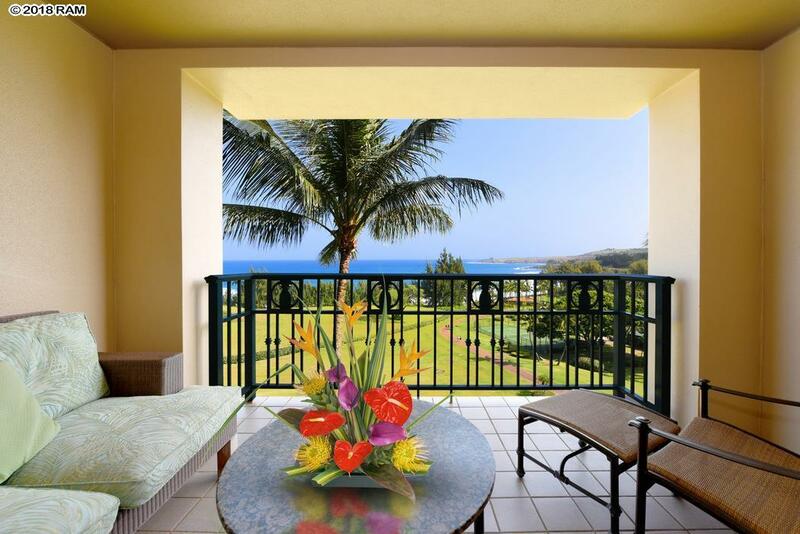 Great flexibility for rental purposes. Listing courtesy of Sakamoto Properties Limited. Listing provided courtesy of Sakamoto Properties Limited.